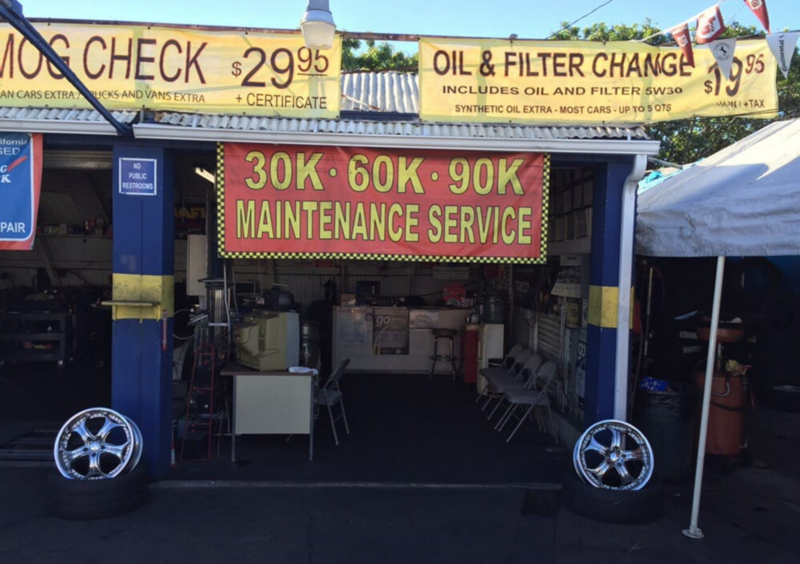 We offer oil change service and we also do brake inspection and services, drive axles, tune-up, window motors, no start diagnostic, tires, alignment, steam clean engines, transmission services and overhaul. "Great customer service. 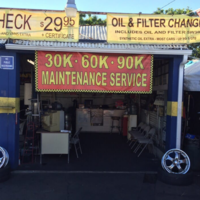 The owner was really nice and did a fast oil change and also made extra suggestions about our wheels. 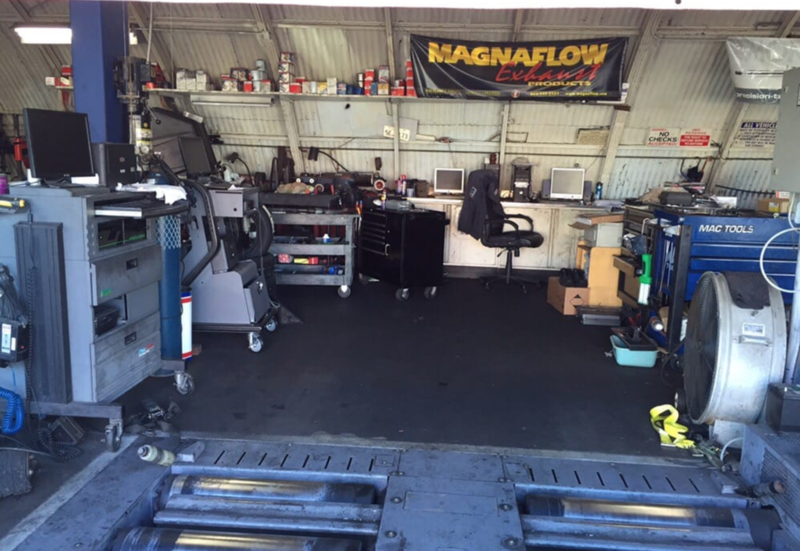 Def coming back"
"Nasser and all mechanics at are great here! Being a girl its always difficult to find a good mechanic without feeling like you're being taken advantage of. Nasser never makes you feel that way and will always find ways to make sure you save money, the work is exceptional as well!! Highly recommend them!" 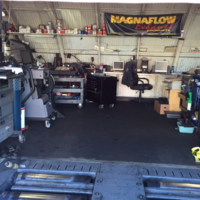 "I have been going to them for years now I have gone through several cars and school they have always been willing to work with me and give me honesty which is rare to get in mechanics. I trust no one else. Because I live far away now I don't get to go to them every time but I wish I could." 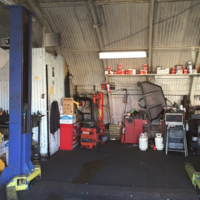 "Nasir was not friendly at all, did not even want to hear the issue with the car due to the faulty job he or his repairmen did the first time. Drove all the way there for him to not shake my hand and then let me know to come back another time when he is less busy. He had someone working for him who didn't look certified at all nor had a regular uniform on. Everything just very low budget and run down. Just like the job they did on the car. I do not recommend this shop at all. 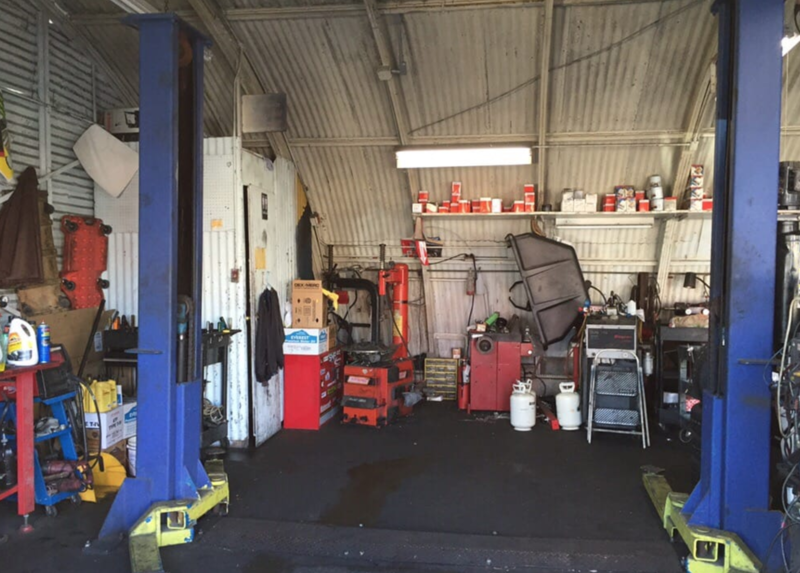 #wasteyourtime2018"
"This is the only place I trust, I have been coming here for about 3/4 years and I will not take my car anywhere else, the guys are great, always very helpful and friendly and best of all they are honest mechanics and I will continue to bring my car here for as long as I can THANK YOU GUYS❤️"